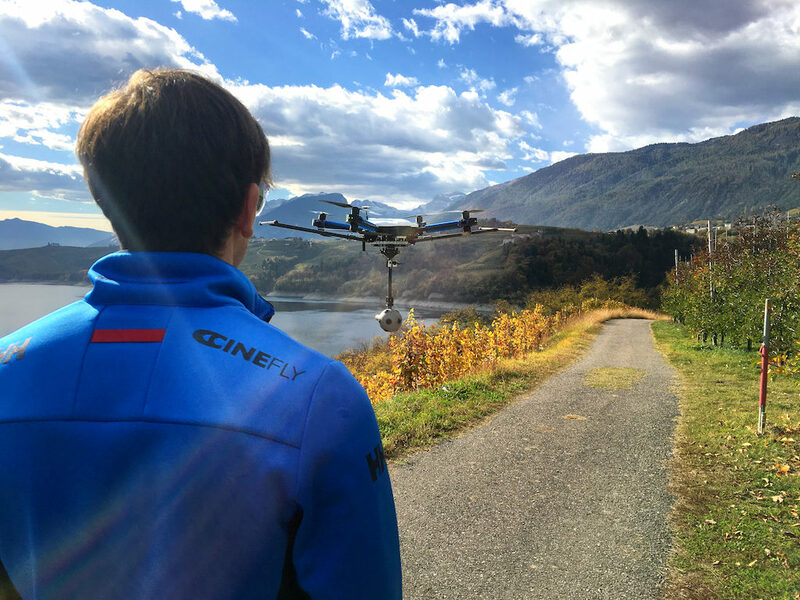 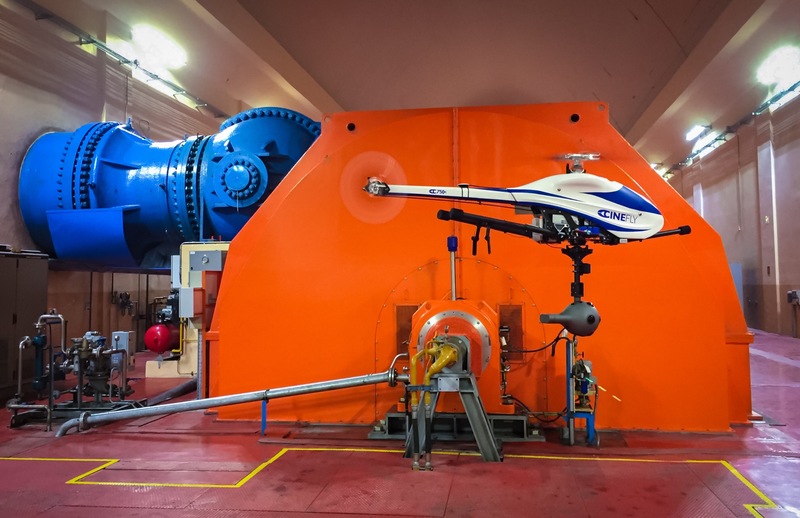 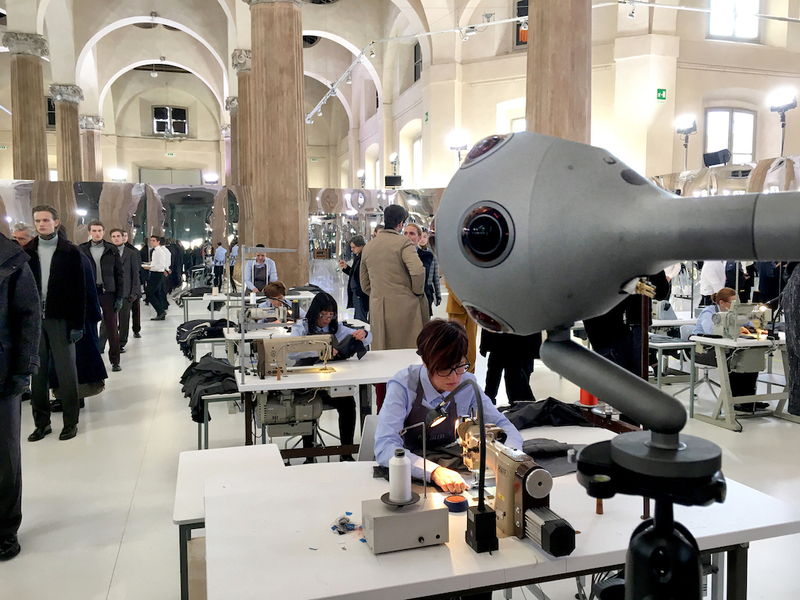 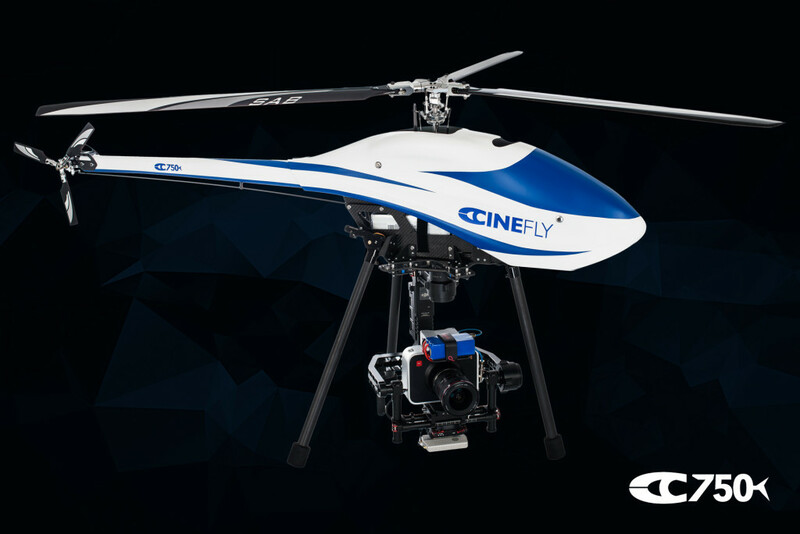 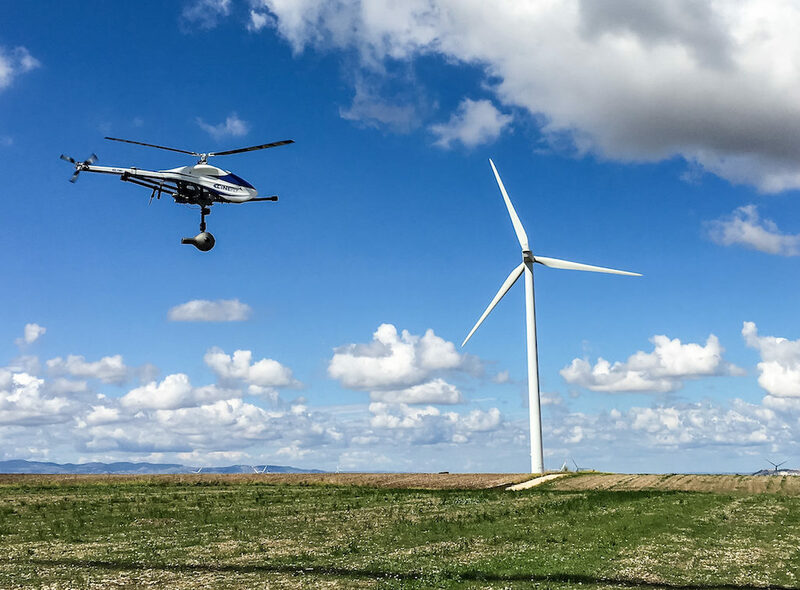 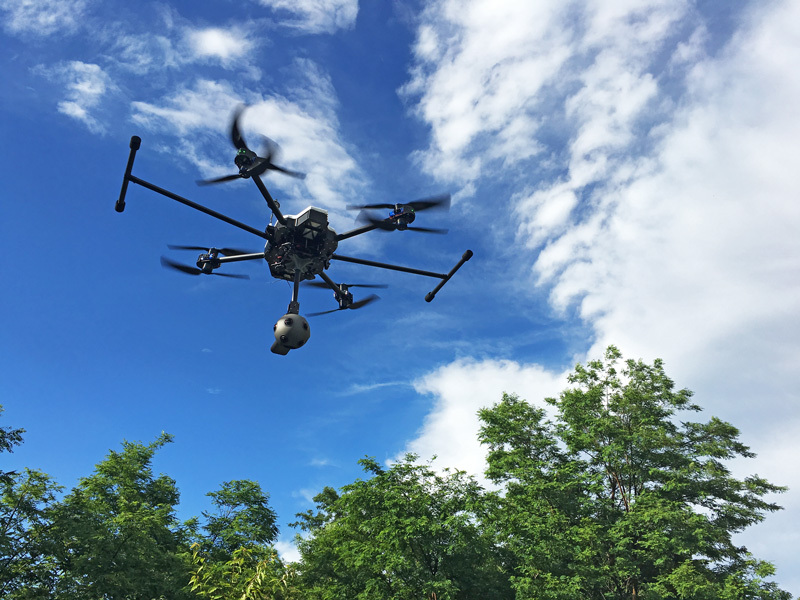 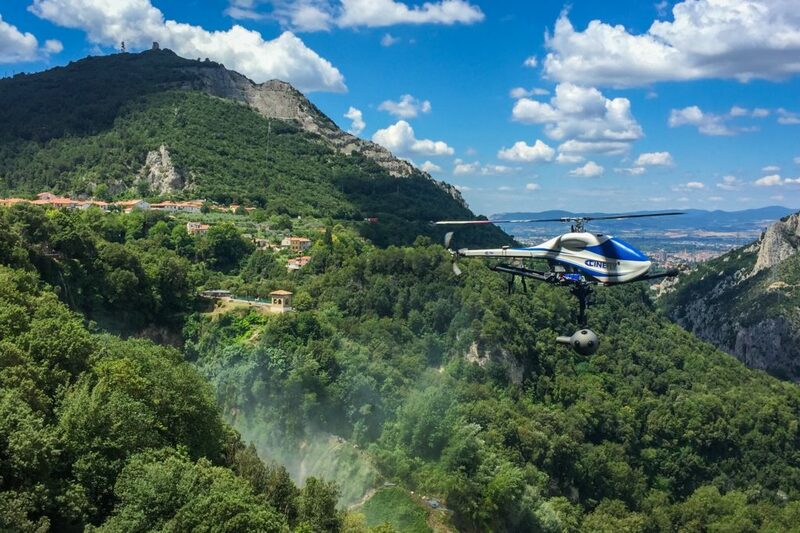 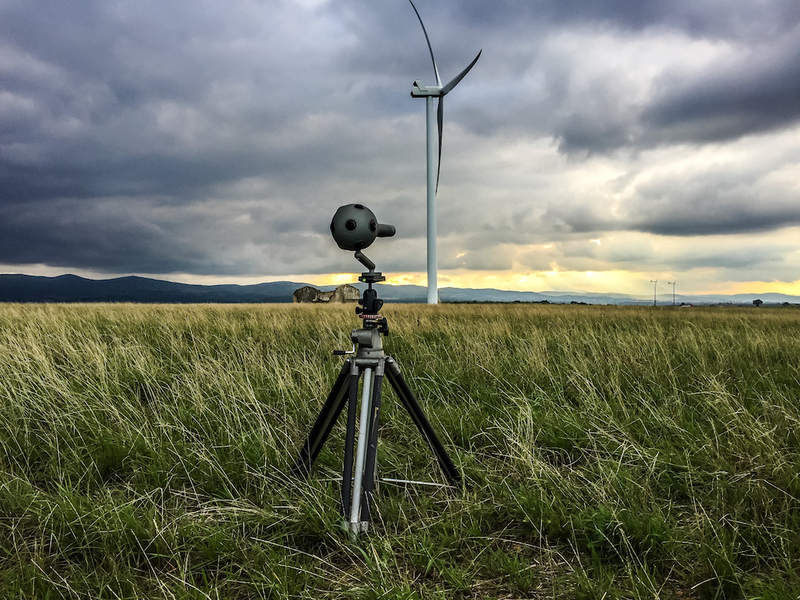 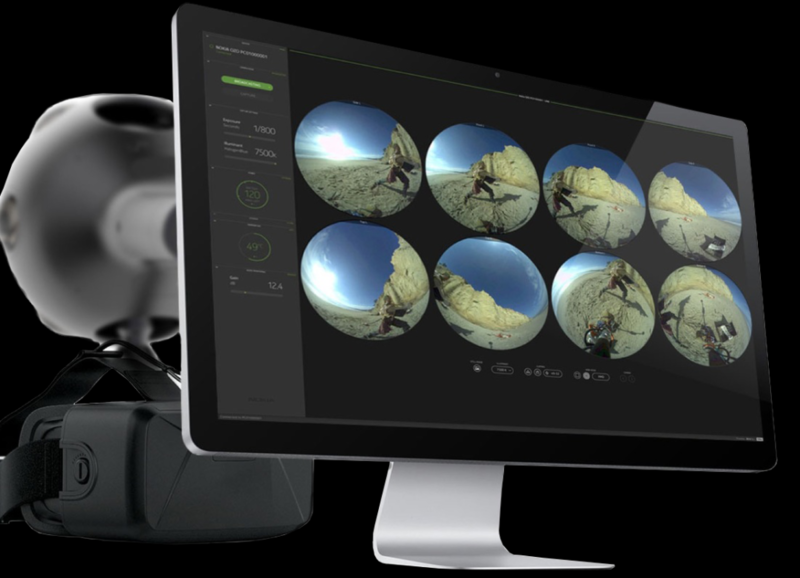 Cinefly is the first UAS italian company to offer aerial service with NOKIA OZO and VR360 system in general. 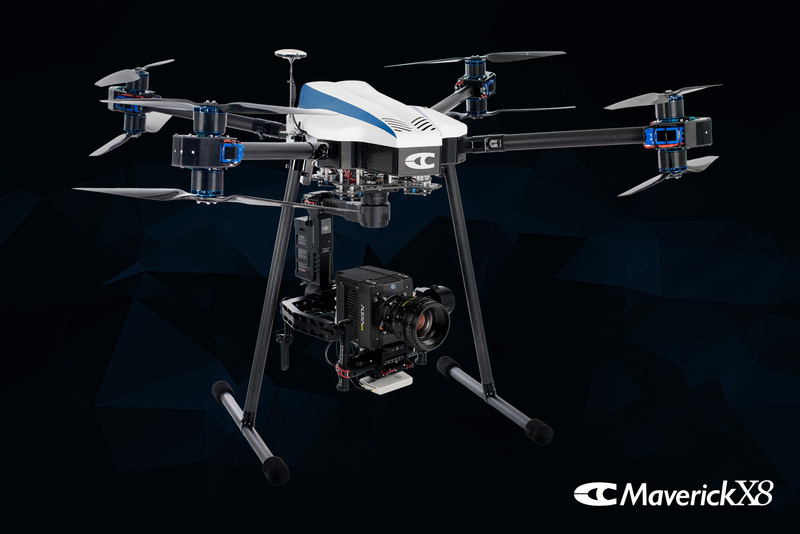 Our UAS Maverick X8 and C750 have been optimized for eliminate any kind of oscillations and vibrations inside the system. 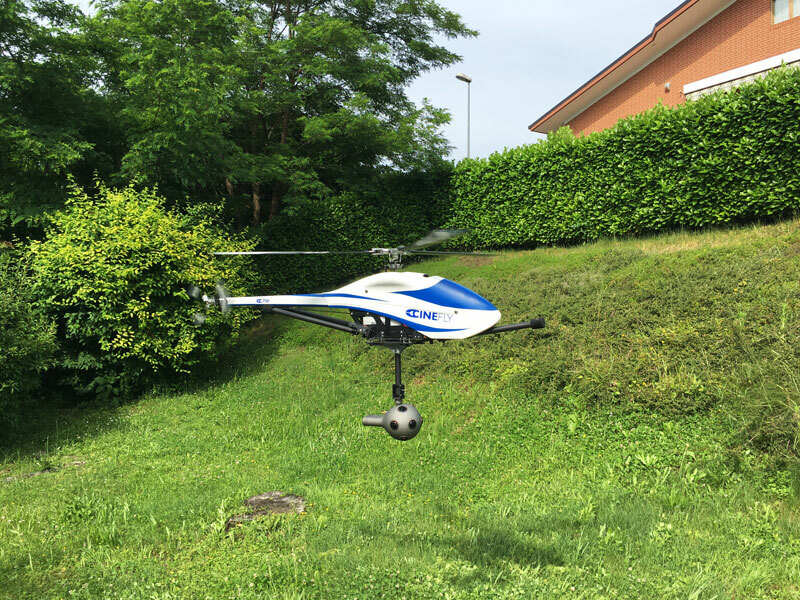 Remote control helicopter UAS for Renting VR360 – NOKIA OZO. 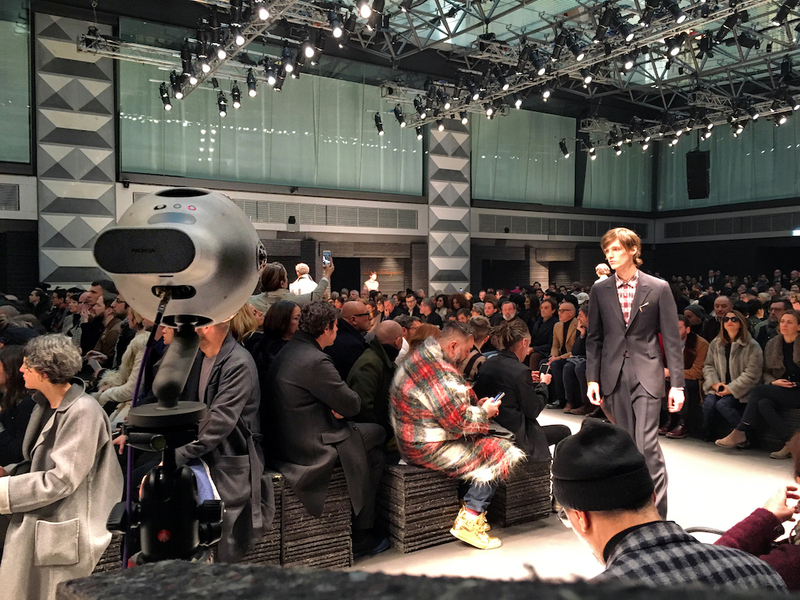 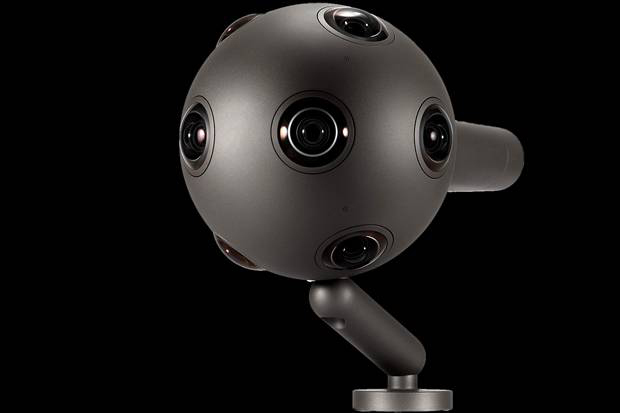 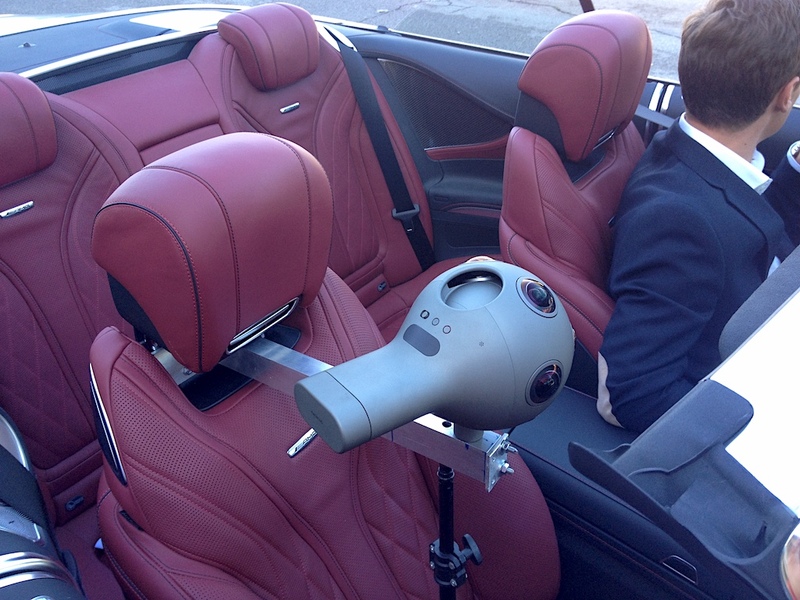 Remote control UAS for Renting VR360-NOKIA OZO.